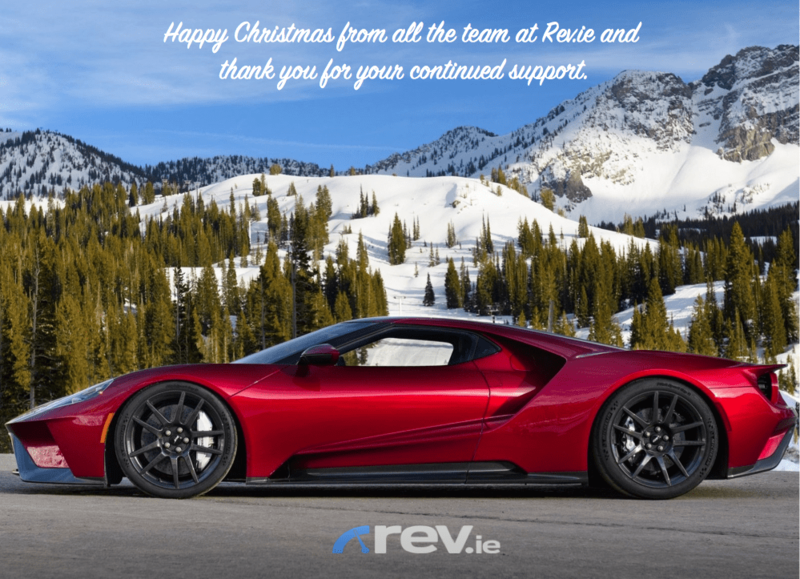 2017 has been a particulalry good year for us here in Rev.ie. We have progressed the wesbite, done new partnership deals with brands and increased our readership. For this we need to thank you for all your support. Without your readership we simply could not stay in business so for more great content throughout 2018 please stay tuned! Happy Christmas and have a fantastic New Year.